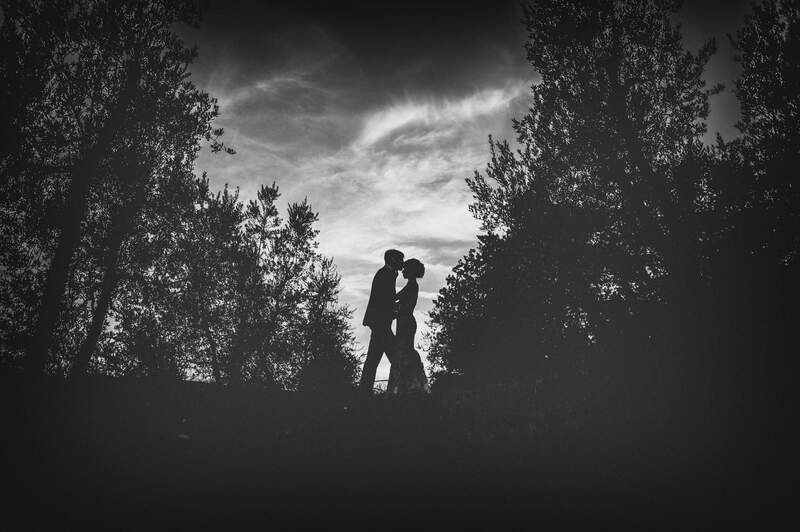 My work as a wedding photographer has often given me the opportunity to meet fantastic people, and it is always a pleasure to get caught up in their energy and emotions. 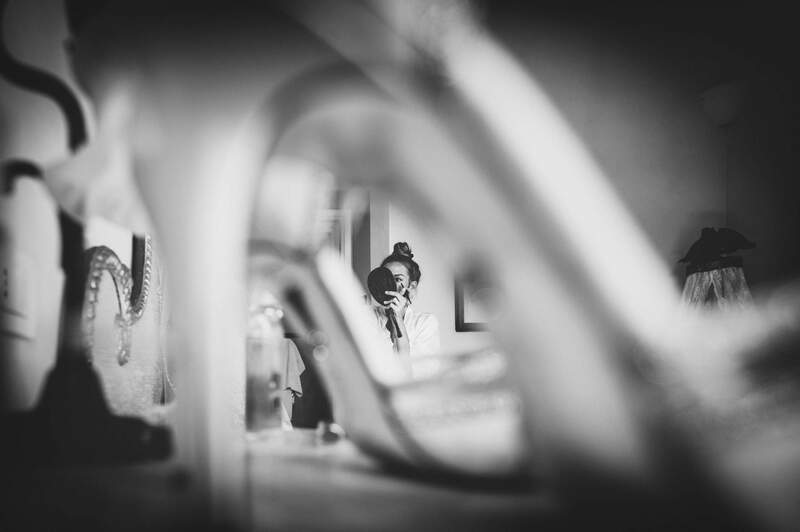 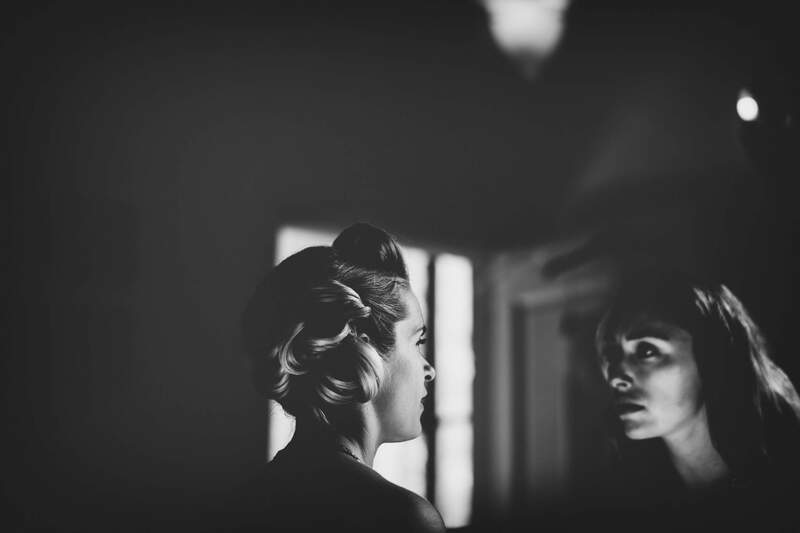 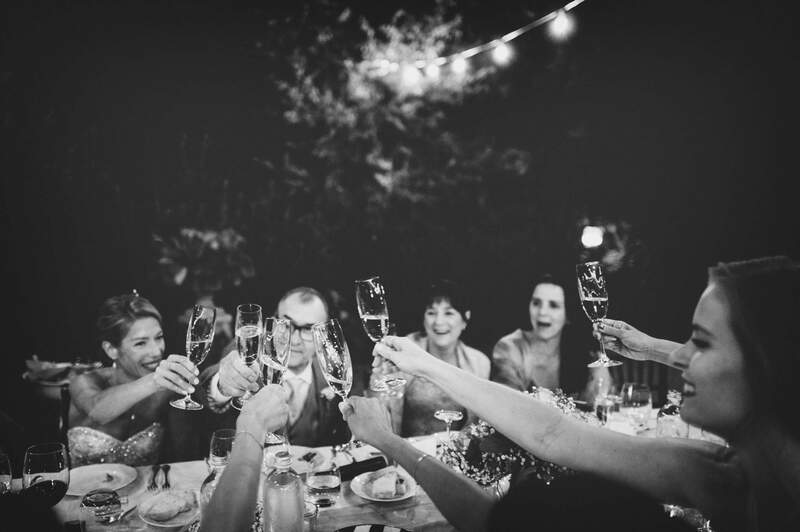 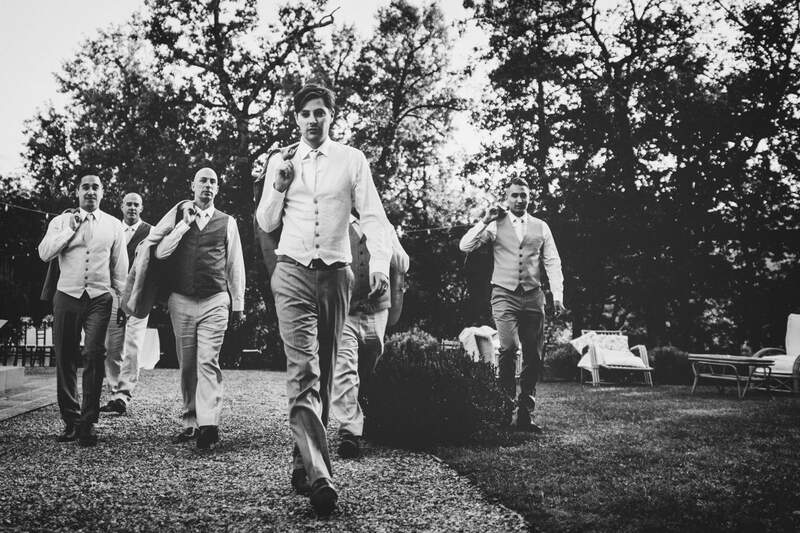 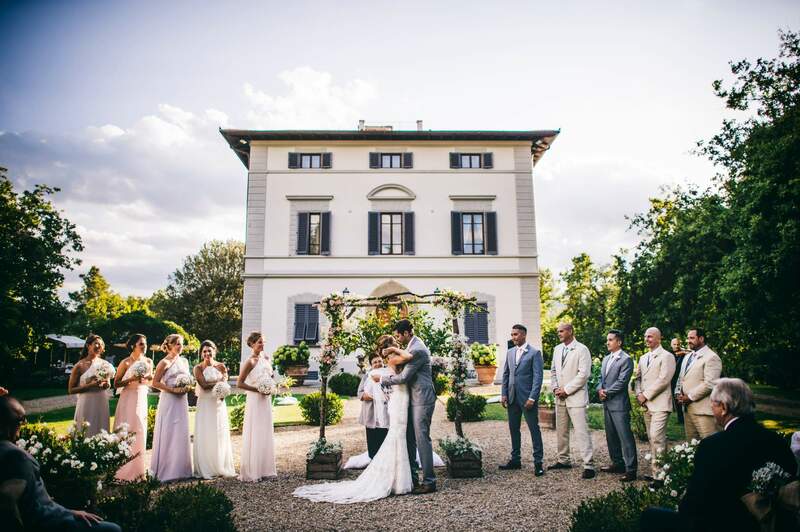 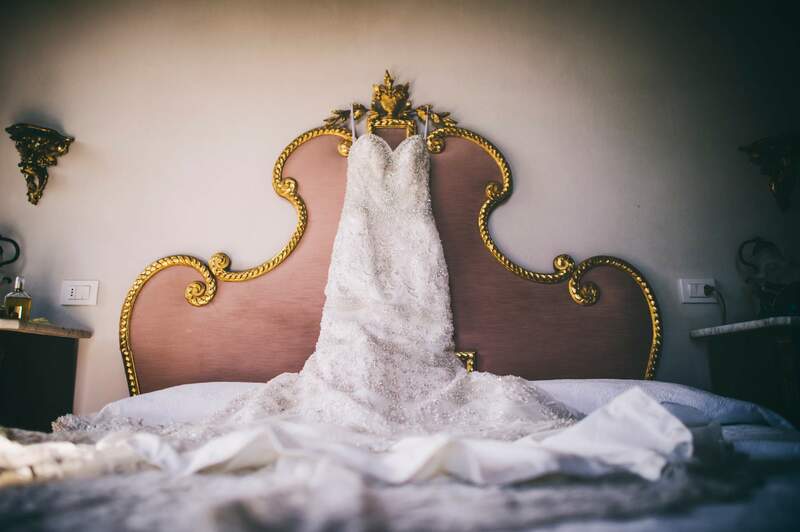 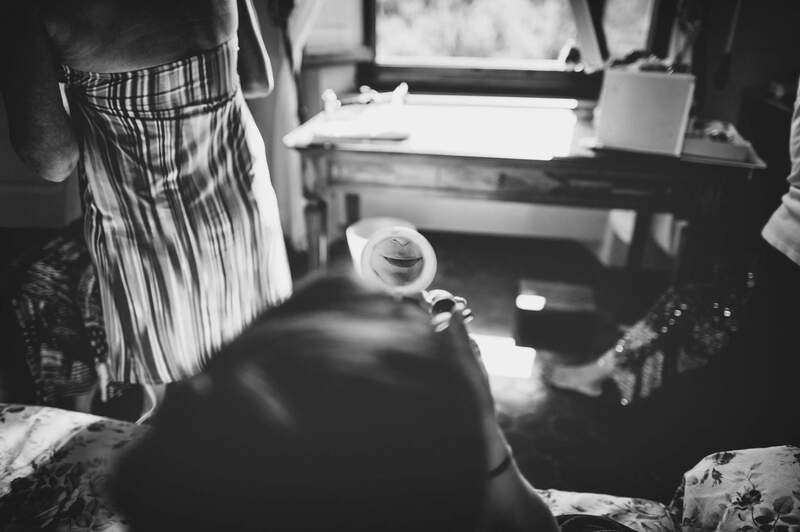 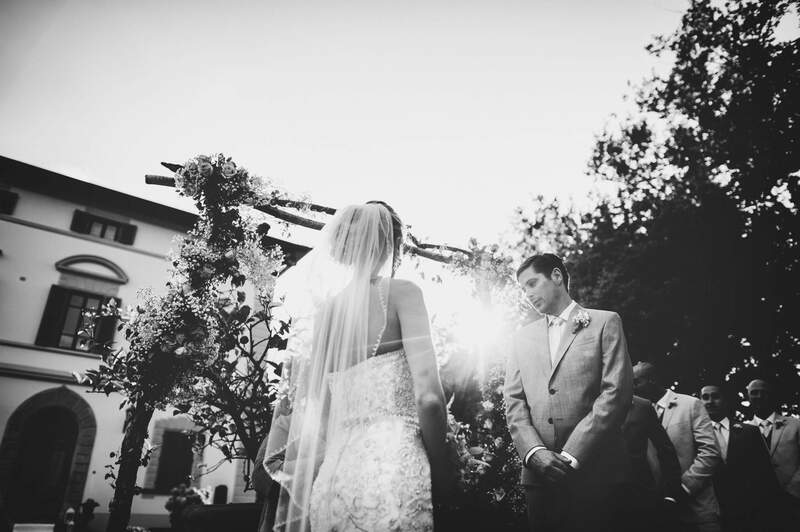 Here is the photographic story of Giuliana and Kian’s wedding in the beautiful gardens of Villa Teresa. 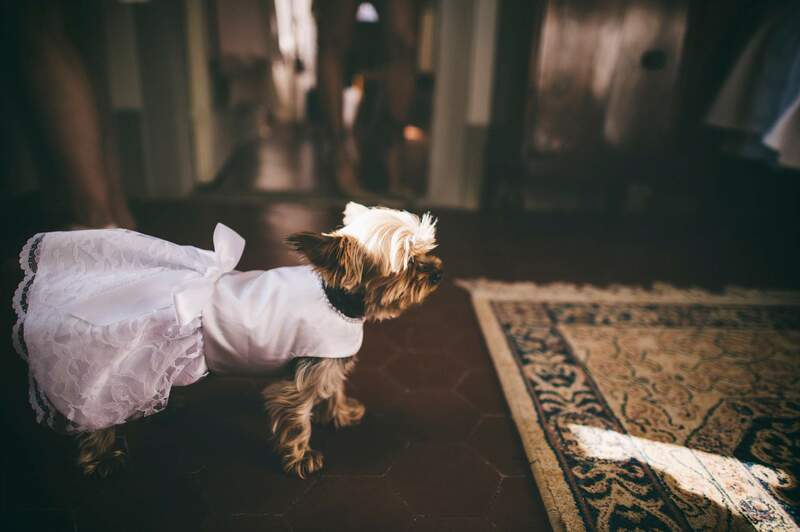 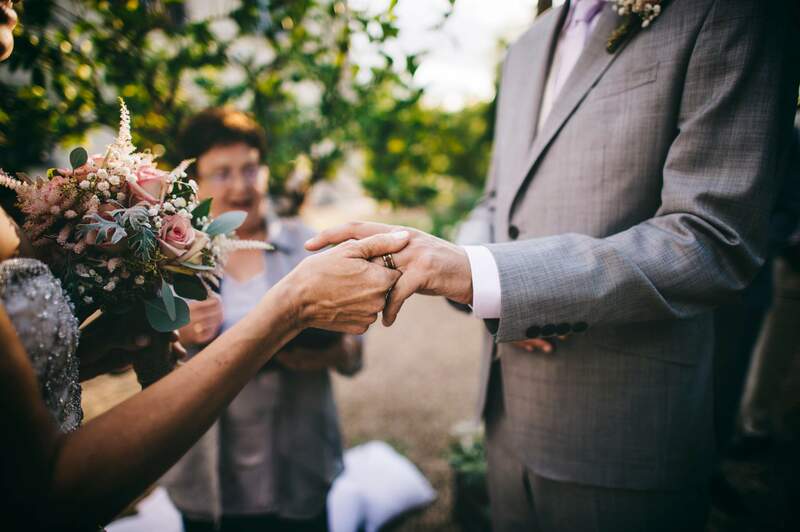 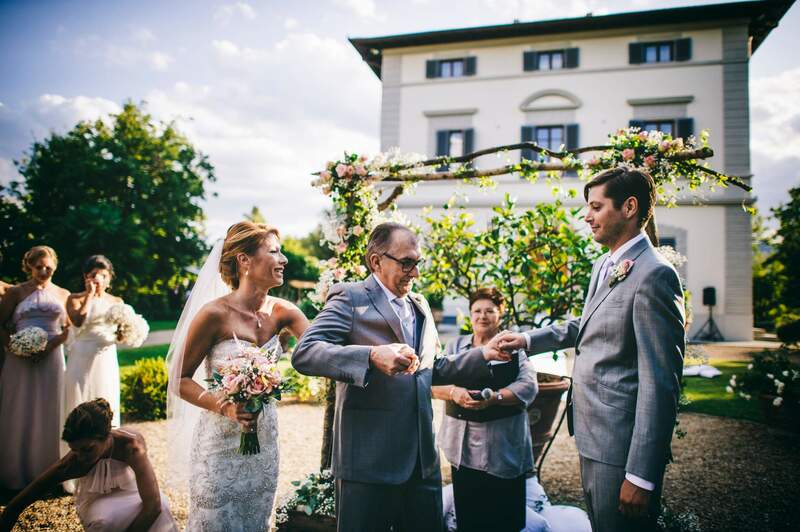 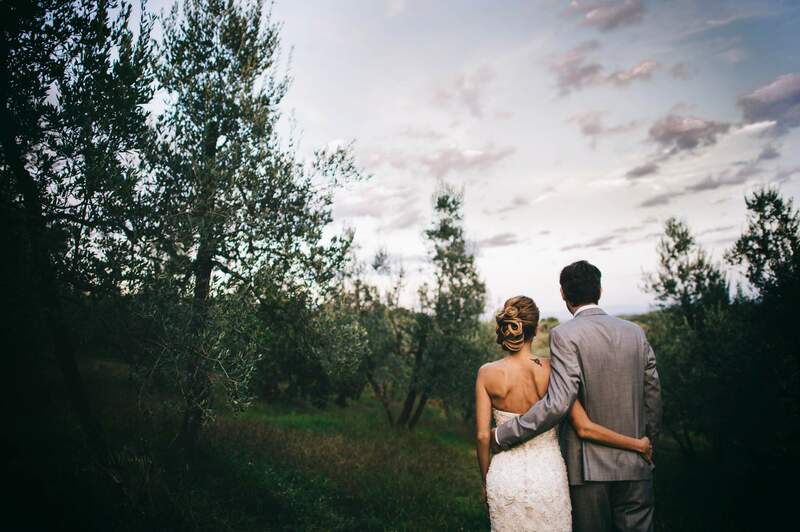 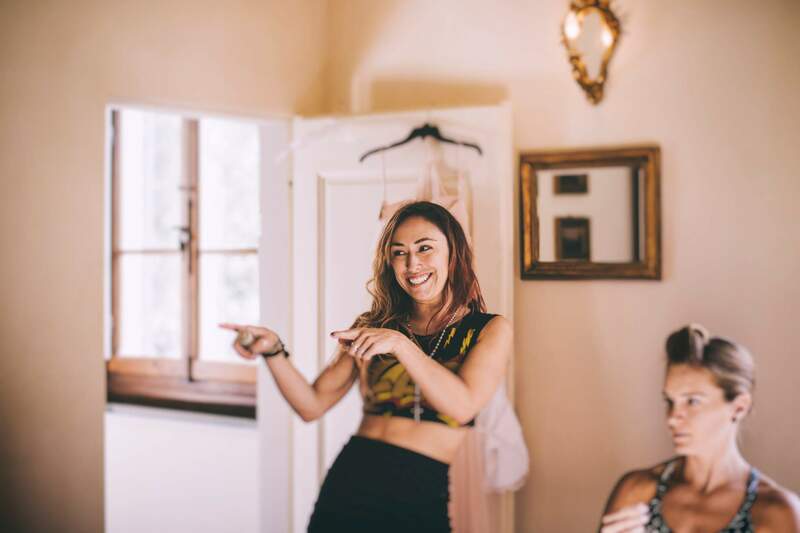 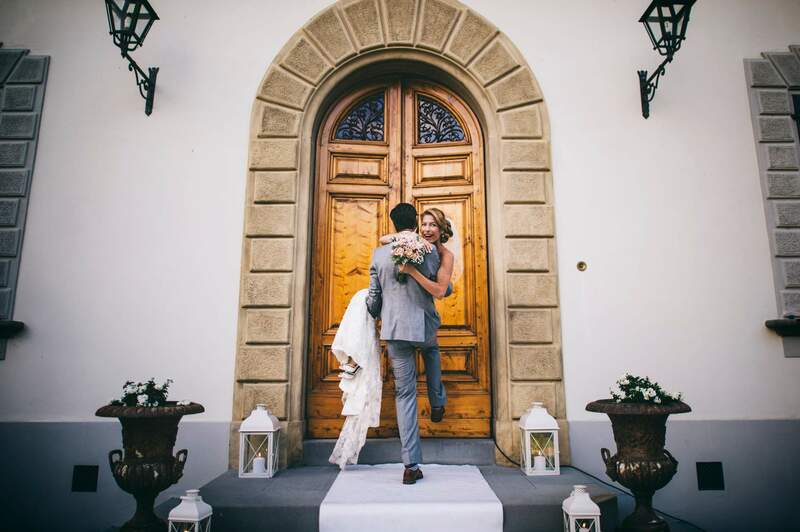 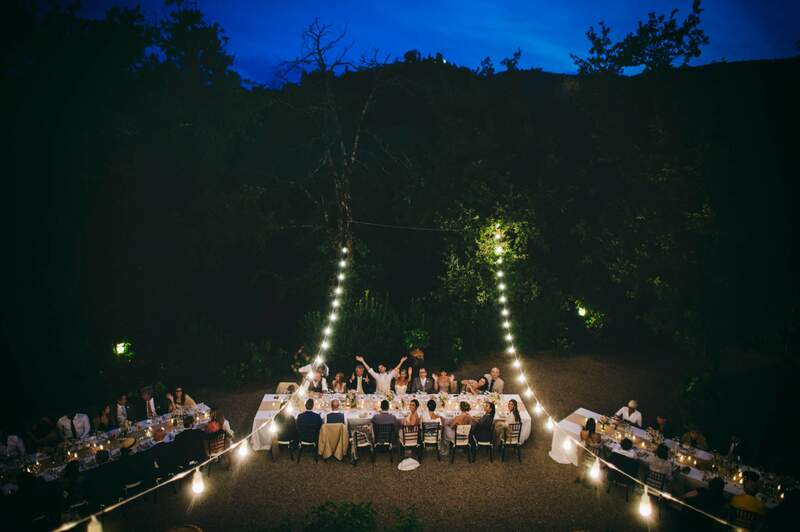 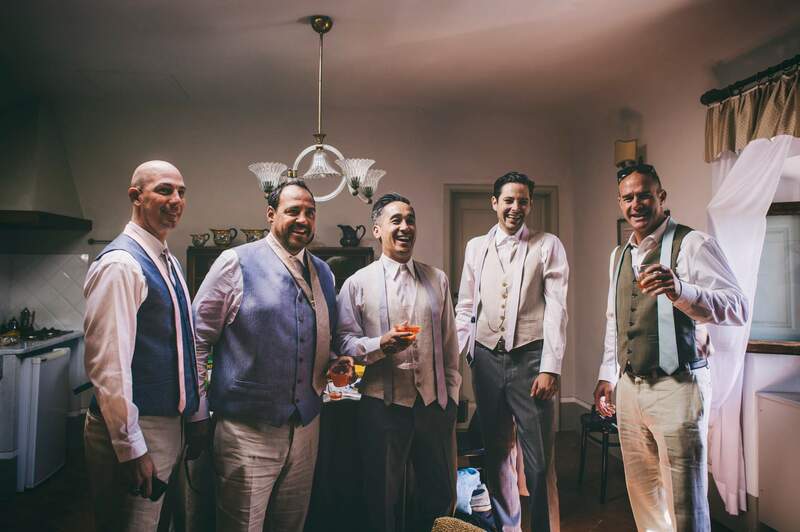 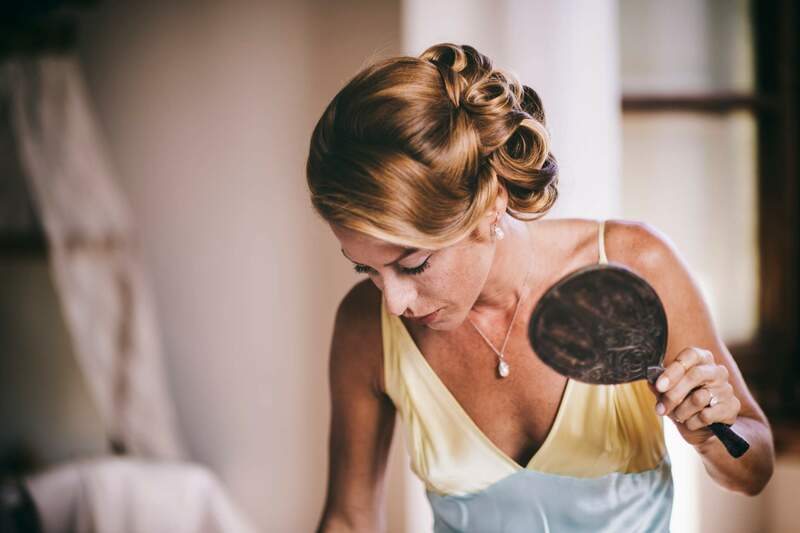 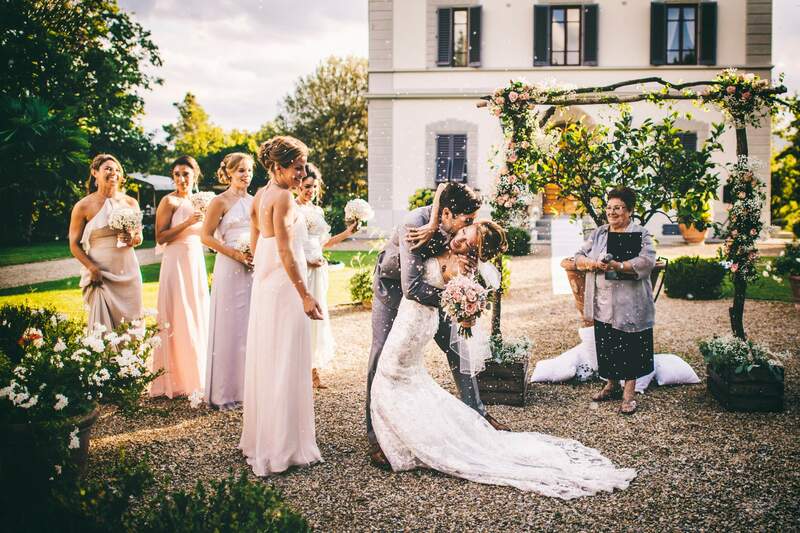 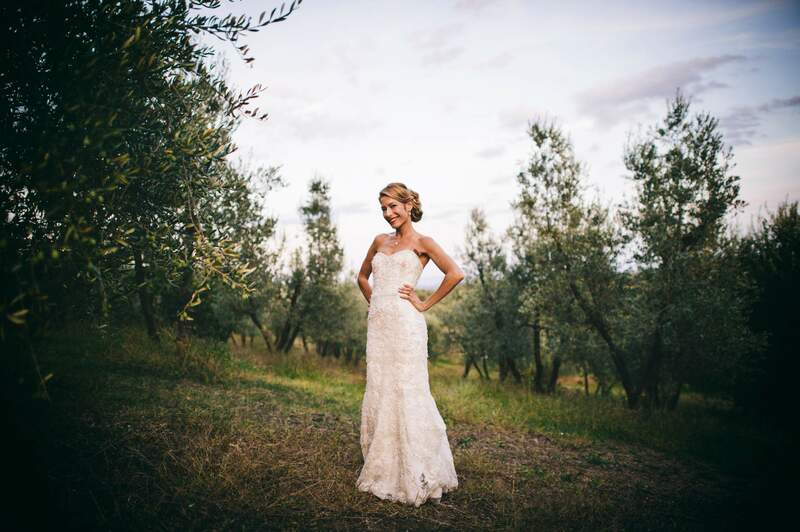 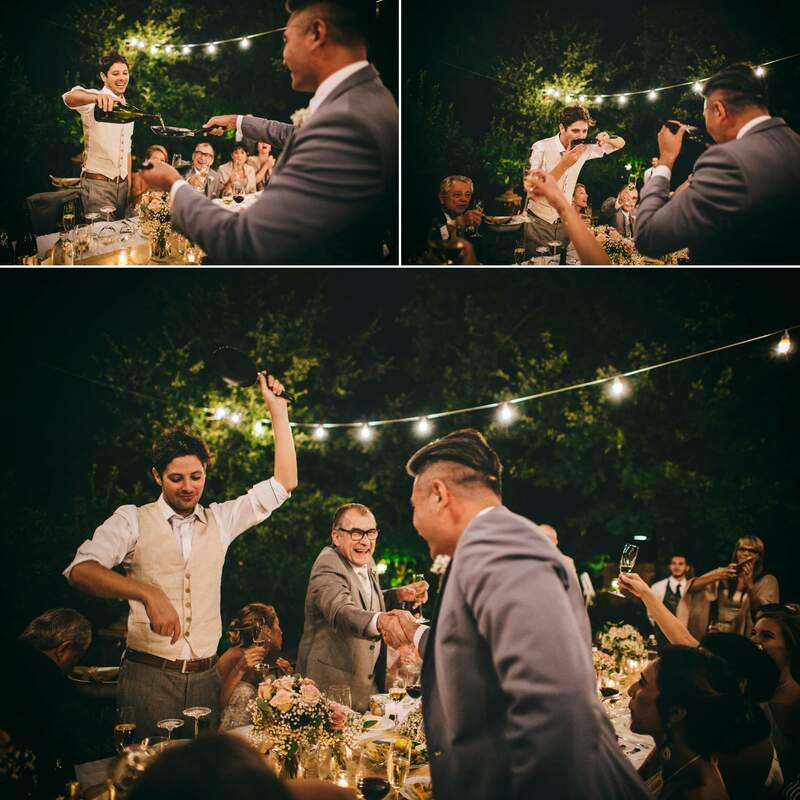 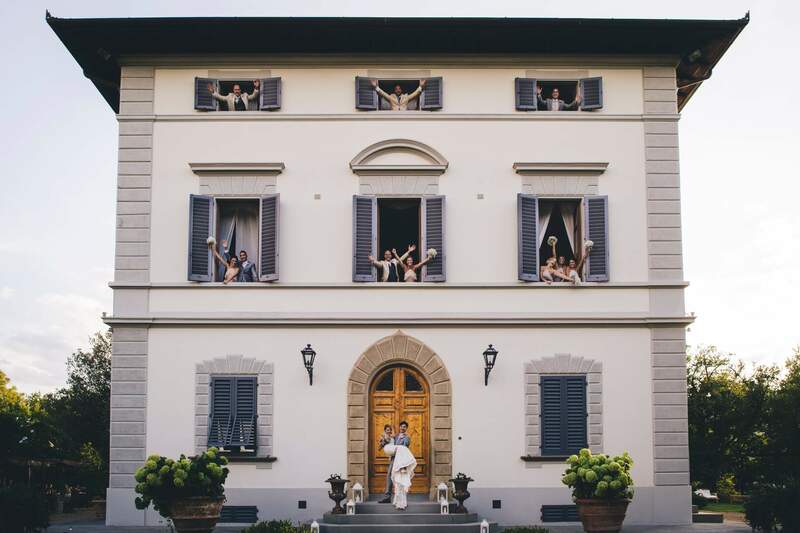 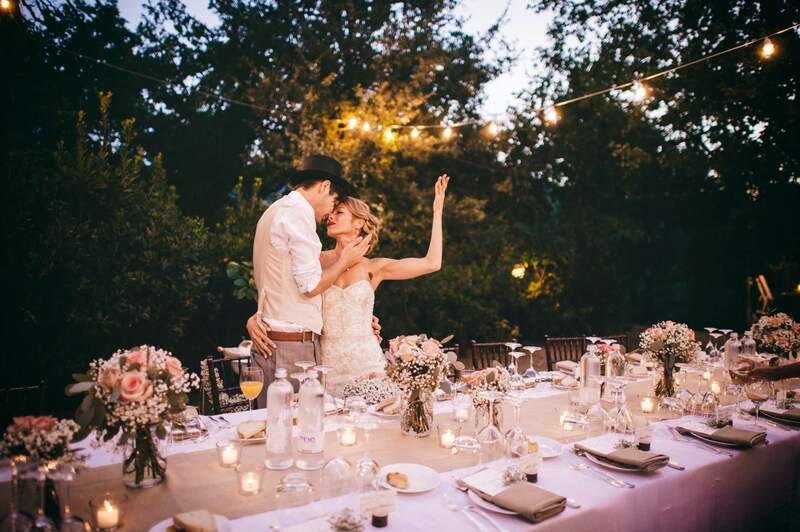 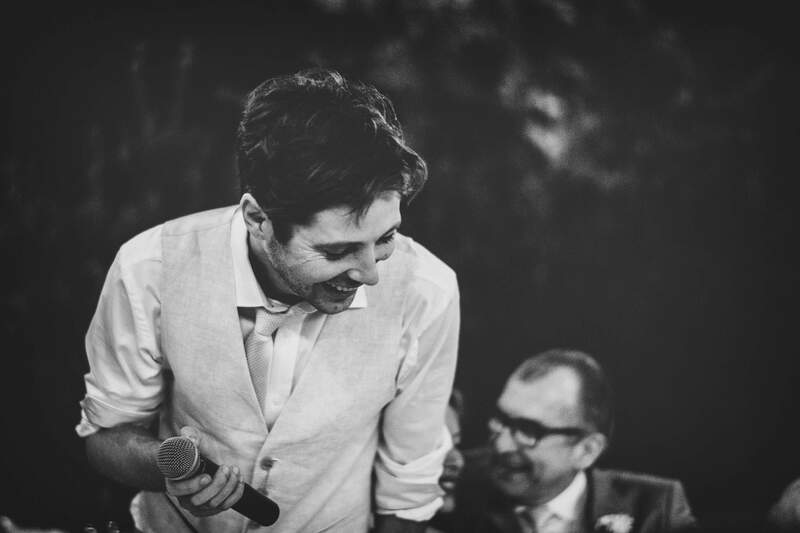 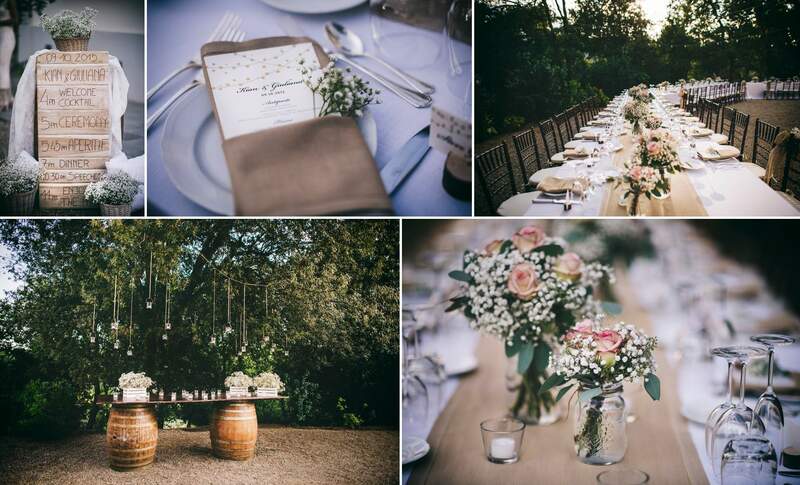 It was a lovely, sunny September day of fun and sharing; perfectly organized by Petali di Rosa-Wedding Planner who managed to perfectly mix the elegance of the couple and guests, with the simplicity of real Tuscan countryside.